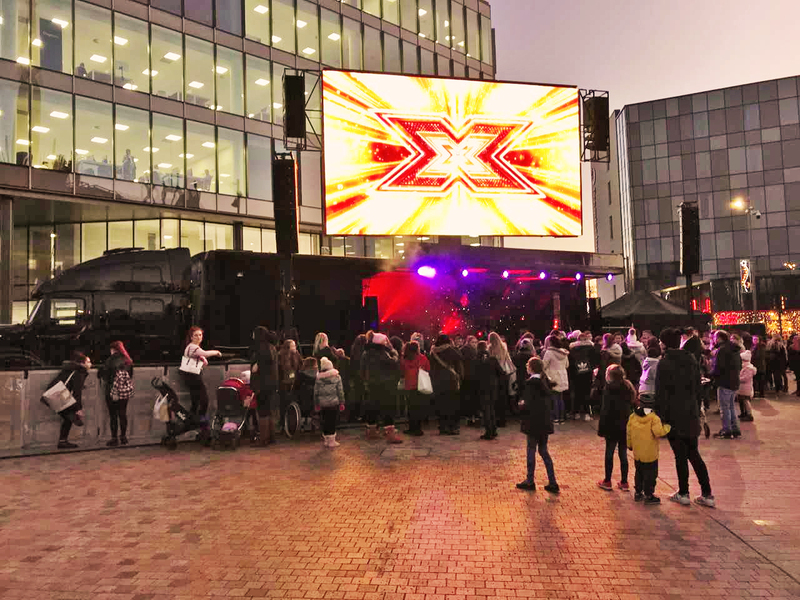 UK Media and Events have got the X-Factor!! December 6, 2017 By Grace Bennett Comments Off on UK Media and Events have got the X-Factor!! “We were contacted by ITV 48 hours prior to the event happening and in that time organised every production element, arranged all infrastructure and delivered a seamless and successful event. protection (covering all grassed areas). Thousands of people attended (4-5k) and the support for Grace was outstanding. Great achievement by our clients…..keep up the good work! PRESTFEST SHOWS CITY CENTRE CAN DELIVER A PARTY! February 3, 2016 By Admin Comments Off on PRESTFEST SHOWS CITY CENTRE CAN DELIVER A PARTY! 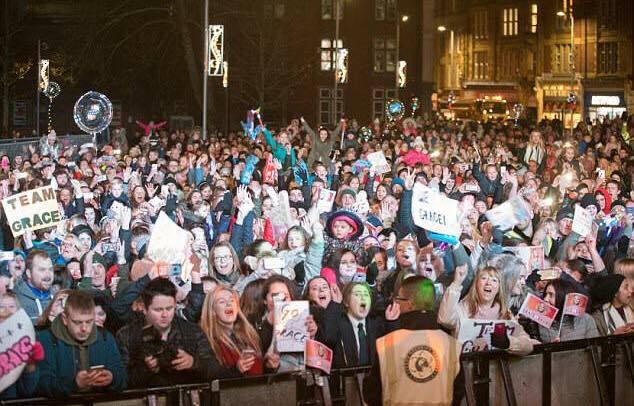 Preston turned purple on Saturday night as thousands of people descended on the Flag Market for Preston Business Improvement District’s (BID) ‘Purple Party’. The event, organised to highlight the city’s award-winning status as a Purple Flag destination, saw people come to Preston to enjoy a free, live gig before experiencing the best of what the city has to offer. Official figures saw 3,018 people enjoy the event, across the course of the evening. Headline performances from Craig Charles and MistaJam, supported by local DJ Nick Carter, created a celebratory atmosphere on the city’s Flag Market as they performed from the Harris Museum balcony. BID manager, Mark Whittle, said: “The premise was to attract people to Preston for a special event, encourage them to visit our bars, clubs and restaurants, and even stay in our hotels, before and after the event. Party-goers were treated to a two-hour, live full production show, following a welcome from the SPARK! Drummers, GlowBots, carnival showgirls, stilt-walkers, fire eaters and more. Those applying for tickets were predominately from Lancashire but some had traveled from locations including Leeds, Edinburgh, Birmingham and Inverness. Andrea Mellon, owner of Duk~Pond on Cross Street and a member of the BID Committee, added: “It was a great night, events like this are really important to show people what Preston has to offer – that it’s got something for everyone as well as being safe and vibrant. Vibe Tickets have announced the launch of their software for the Android market, the Lancashire based ethical ticket exchange expects their customer base to double within the first 4 weeks. Vibe Tickets was founded in 2013 by entrepreneur, Luke Massie, who wanted to give real fans the chance to not only buy and sell tickets, but also make new, likeminded friends at the hottest events. The launch on android follows shortly after the successful launch on Apple, the app already has thousands of users buying and selling live event tickets at face value. Managing director Luke Massie said the expansion followed a £200,000 investment by technology entrepreneur Matt Newing. Luke said; “Vibe is operating a freemium business model, the service is free to use and the app is free to download. We are accelerating the growth of Vibe’s active user base while continually enhancing and developing the app. Our short term goals are to reach critical mass and enter new markets; the US and Europe. On top of directors capital we have raised £200,000 at a SEED round from Matt Newing and Elite Comms Group and we will be opening a new round of funding in the New Year. The business model is based on peer to peer communication, growing this with a secure payments platform in the future. Everyone should have fair access to tickets and that is why we are strict about face value sales. 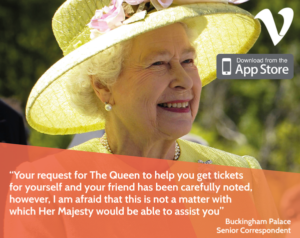 “I share Luke’s passion about the business and the ticketing industry. Real fans are suffering at the expense of the secondary market, the real issue is that primary market are now buying secondary ticket sites and artificially manipulating the market. Ultimately, the power is in the people’s hands as the business model currently stands, but we are certainly looking to develop this. The launch comes at a time when attention on the secondary market and touts has intensified. Last week POP legend Prince (13/11) declared war on ticket touts by delaying sales of tickets for his forthcoming UK tour. Prince’s official Twitter feed became filled with references to online and secondary ticket websites, where tickets that have been bought can be officially resold. Which? 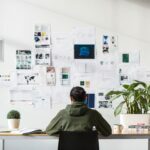 spent eight weeks monitoring four of the biggest secondary ticketing websites and found evidence that consumers were being cheated. It isn’t illegal to resell tickets for profit, but Which? 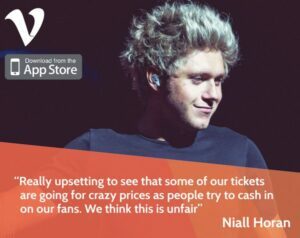 is concerned that many secondary ticket sites are denying fans the chance of buying tickets at face value and breaching consumer rights legislation. Prestfest to return to the city with a bang! October 27, 2015 By Admin Comments Off on Prestfest to return to the city with a bang! 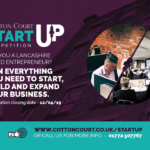 Cotton Court Business Centre has once again been asked to support the promotion of Prestfest by The North and Western Lancs Chamber of Commerce andPreston BID (Business Improvement District) to work alongside them on a project that will join together a selection of city centre venues in a steering group to bring you Preston by Night. Preston by Night promote and raised awareness online for a new event called Prestfest, in the past a 3 day celebration of Preston’s evening entertainment. This year is going to be slightly different! BID Preston Launches Prestfest Weekend! Prestfest Weekend fills the streets with colour! 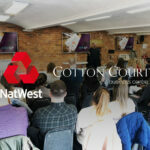 Cotton Court Business Centre have been tasked with increasing the event awareness and their social media awareness, customer interaction, design, online branding, photography coverage, and the support of all the business within Preston City Centre that are taking part in the festival by promoting their offers and activities. We are continuing to work with the Chamber, BID and Preston by Night group to develop and evolve the project. Get your FREE tickets for The Prestfest Party – Saturday 31st January 2016 Now! 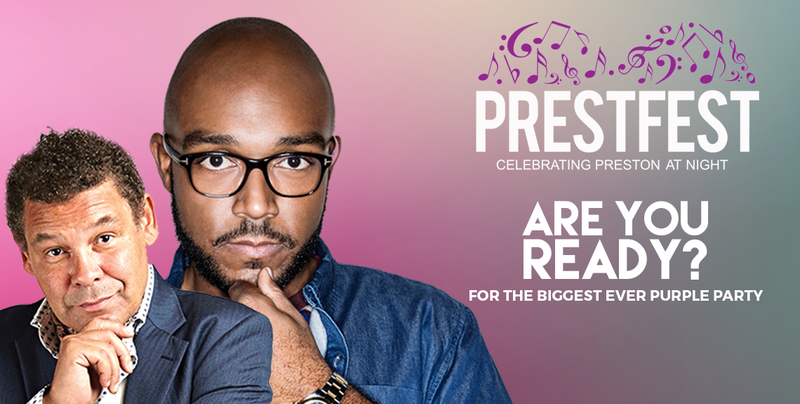 Superstar DJs MistaJam and Craig Charles will perform at Preston’s ‘biggest ever night-time party’ in January 2016 after agreeing to appear at Prestfest’s Purple Party. In the form of a huge free gig on the Flag Market, with thousands of free tickets being made available for the event. A world-class sound and lighting system, together with a live visual and FX show, will create an outdoor nightclub with the special guest DJs performing to the audience from the balcony of the historic Harris Museum and Art Gallery. 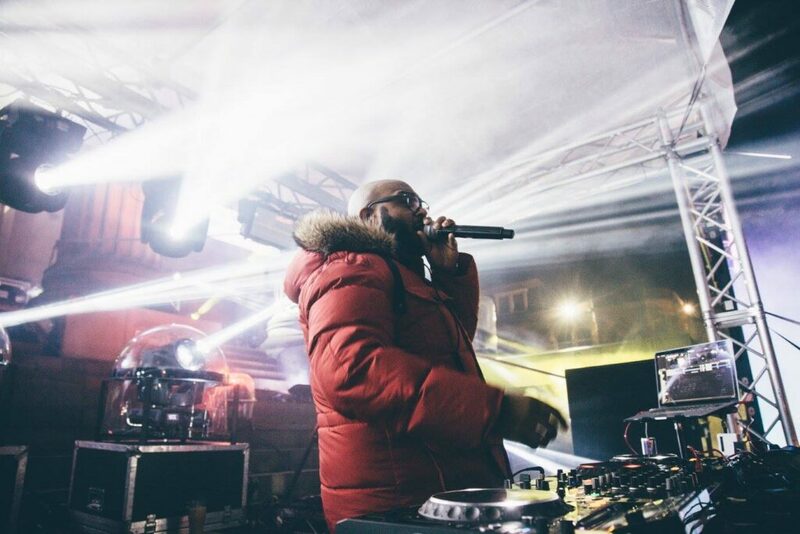 MistaJam, an international name through presenting on BBC Radio One and performing at the UK’s biggest festivals and weekly residencies at some of the world’s best super clubs such as Ibiza Rocks and Mallorca’s BCM, will perform a headline set. 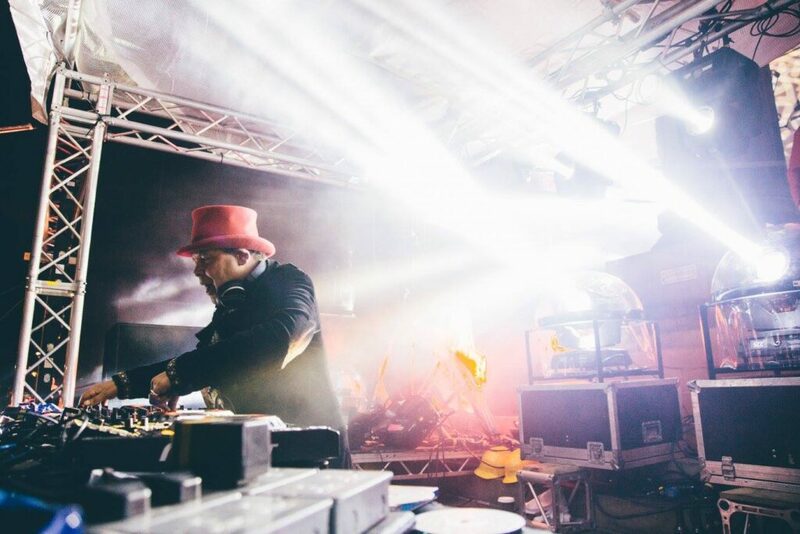 And BBC Radio Two’s DJ Craig Charles, well known for his TV career having played Lister in Red Dwarf, presented Robot Wars and spent 10 years in Coronation Street, will perform his hugely popular live funk and soul set. BID manager Mark Whittle said: “We are delighted to announce two huge names from the DJ circuit to our Purple Party in January. “We have been promising this will be the biggest free night-time party Preston has ever seen since we first launched the event in late September and now we can truly back that up. “We have two acts that are incredibly well known between them and will appeal to a wide and varied audience, which is exactly what we want to attract to our great city. “The whole point of the Purple Party is to get thousands of people into the city early on to enjoy a good time before heading out into our local nightspots to enjoy what Preston has to offer – award-winning nightlife and a huge welcome.